Since Sephora has opened in Stockholm I feel my wallet trembling every time I walk past. I LOVE it there and the customer service is light years ahead of other Swedish brands. Sorry Kicks. Though it may be pricier the "Sephora Own brand" stuff is great, remember I bought some eye liner before the summer? It's amazing and much better than "brand" eye-liners I've tried. The fact that it is also the exclusive seller to Benefit in Sweden is also a plus, and this time I needed some skin care. My face gets dry and bleh in Swedish winter, so I thought I'd try to fight it off as long as I could with some new stuff. So the lovely Felicia, who's the resident Benefit expert as I call her, helped me! And she convinced me to buy more stuff than what I was planning too, but I definitely don't regret it! 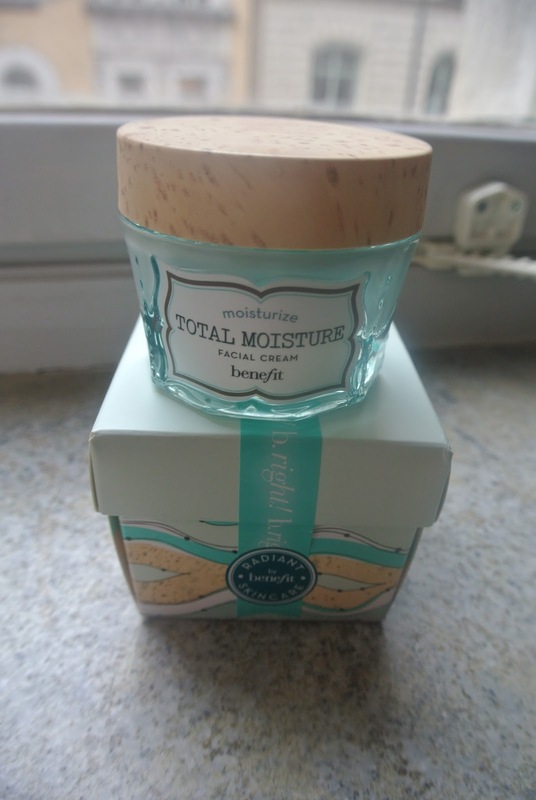 So I got myself some face cream the "Total moisture facial cream" cost around 300 kr (I lost the receipt and can't remember) and you definitely don't need a lot each day so I'm sure this will last long. Next up, from the same line is the "It's Potent! Eye cream" This one cost I think 290kr and its even more "drug" (what is that in english? Lasting according to Google Translate, Thanks Googs. And I've barely made a dent in it since I bought it. Felicia suggested in buying a seperate eye cream since the eye area is much more delicate than the rest of the face and a heavy face cream can end up blocking the skin around your eyes and giving you a result you definitely don't want. She said moisture is the key to youtful skin and I know I don't have to think about wrinkles but I'm a believer in that when you make your bed you have to sleep in it, and I'd rather have a wrinkle-free smooth and soft bed when I finally have to sleep in it in a few years. I needed a new mascara so just bought the same one as last time - its amazing and SO SO SO worth the extra money - it costs 250kr which isn't bad compared to other brands, but more than highstreet brands like Maybelline. When I was in London last winter I bought this AMAZING body butter from a skin care company called Sakarré. It took the benefits from the Black sea and created a great skin care line that left me SO SOFT. It was the best, but I used it so much it all disappeared too fast, now I've been suggested to use this body lotion from Sephora's own line that cost around 200kr for all that lovely-ness. Hopefully it'll make me as soft as I was last winter! So that was it for my shopping spree - not a lot but it should hold me from taking my card out in shops for a while! 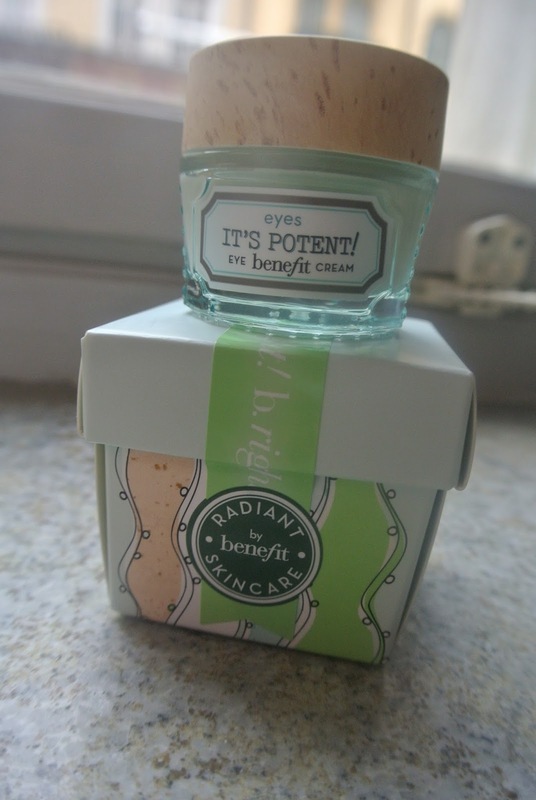 I would definitely recommend everything I bought, especially the benefit stuff!